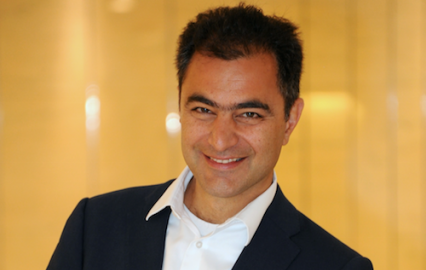 Mohammad Afshar is the founder and CEO of Ariana® Pharma, a leading decision support company bringing the benefits of Big Data to clinicians. Specialized in patient stratification and design of multiplexed biomarkers, over the last 10 years Ariana has developed diagnostic and software tools that help the Doctors choose the best personalized treatment for the right patient. Prior to joining Ariana in 2003, Mohammad was a founder and the Director of Drug Design at RiboTargets, Cambridge, UK. He set up and managed the structure-based discovery platform which successfully licensed novel therapeutic molecules. Before joining RiboTargets Mohammad held several positions in academic institutions including the Department of Chemistry of the University of York, UK, and the CRBM of the CNRS in France. He holds a Medical Degree (DCEM), MPhil in Computer Science (DEA), a PhD in structural biochemistry and a “Habilitation doctorate” (HDR) from the Faculty of Medicine of the University of Montpellier, France.